Taking Prime Minister Narendra Modi’s ‘Digital India’ campaign forward, the Ministry of Railways, after announcing the continuation of 0.5 percent discount on digital payment of tickets, has now asked food and book stall vendors at railway stations to equip themselves with digital payment wallet Paytm. 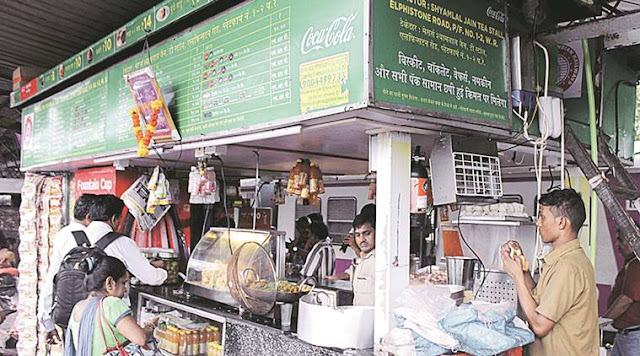 Vendors at Chhatrapati Shivaji Maharaj Terminus, Kurla, and Thane on the Central Railway and Churchgate, Borivali, Mahalaxmi and Elphinstone stations on the Western Railway, have been asked to provide Paytm facilities at their stalls. Currently a pilot project, it will later be implemented at all stations at Central and Western Railway. 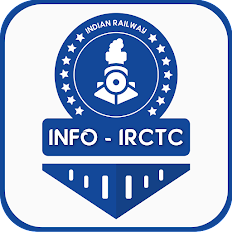 Recently, the Central Railway announced that 15 stations on its section would go completely cashless, and provided Point Of Sale (POS) machines at these stations.